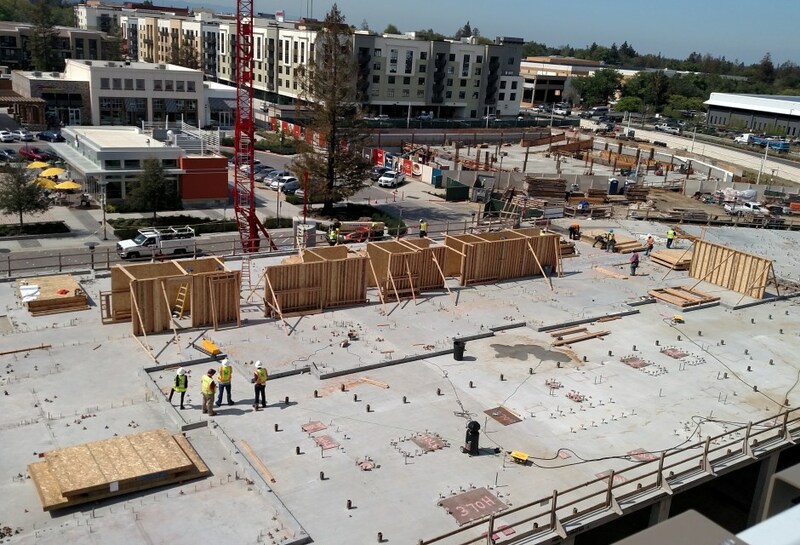 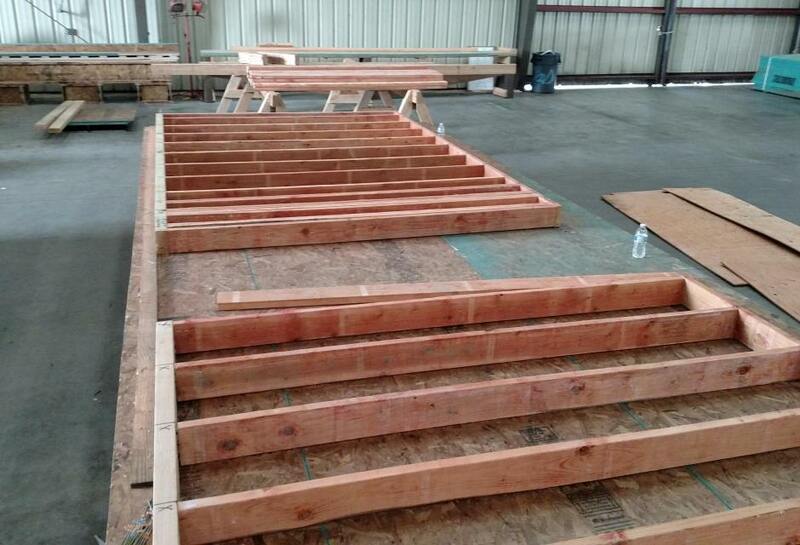 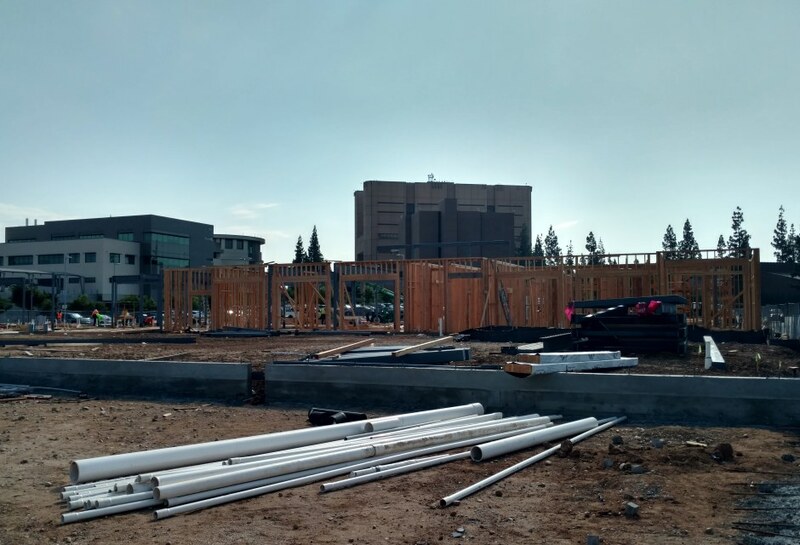 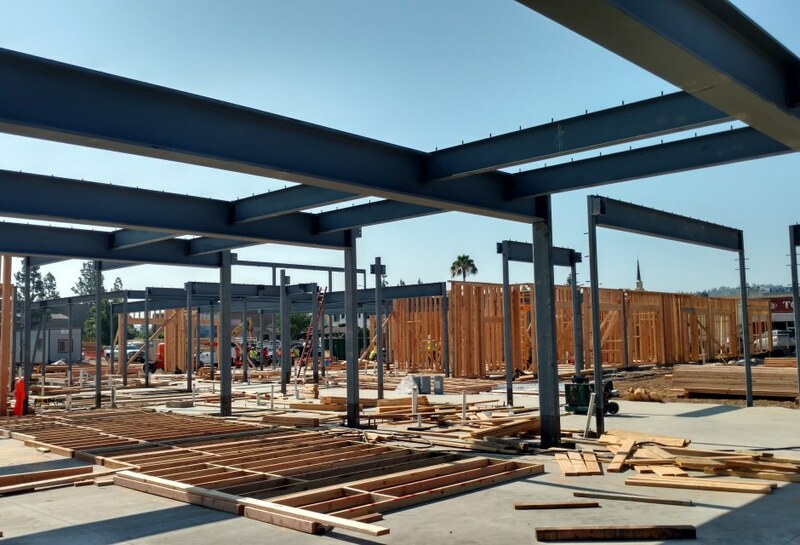 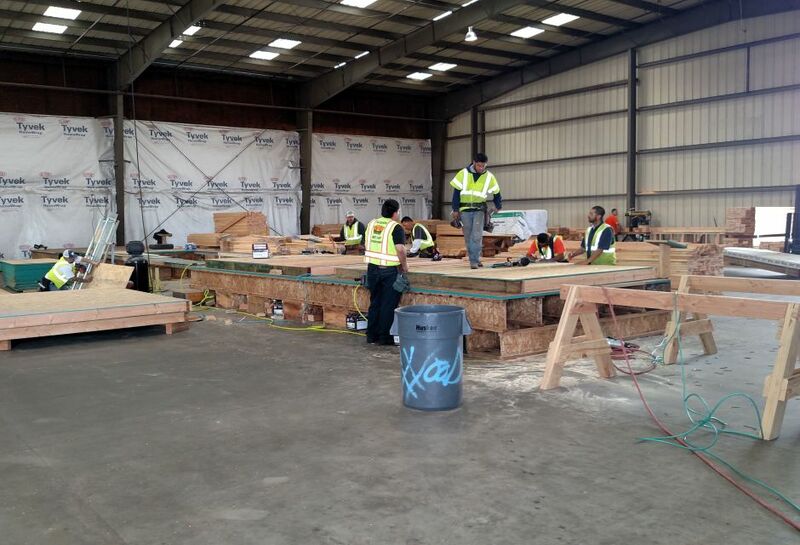 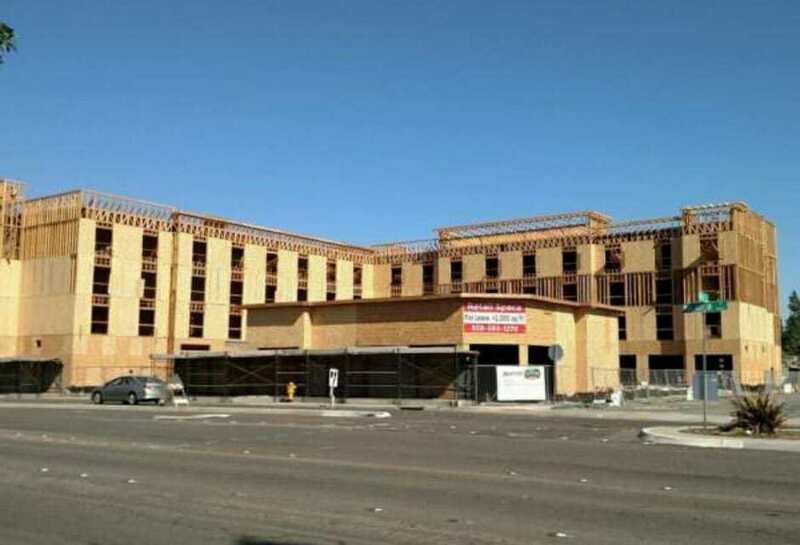 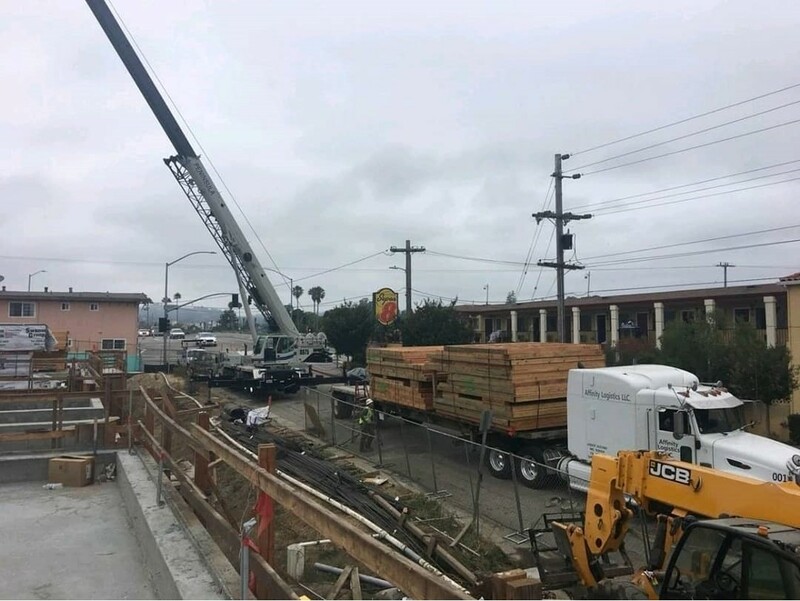 Prefabricated Wall Panels - American General Construction Inc.
AGC’s PreFabricated Wall Panels Division, Alpine Manufacturing LLC is located in Alpine, California, services all of California and 11 Western States. 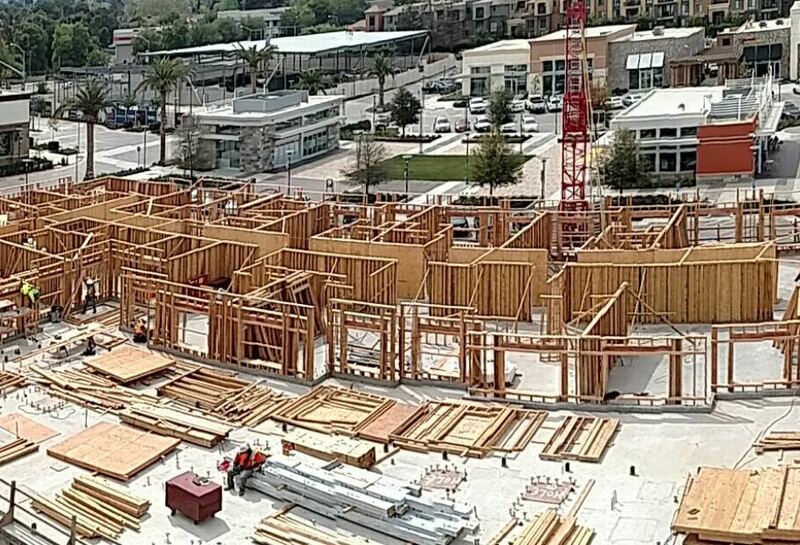 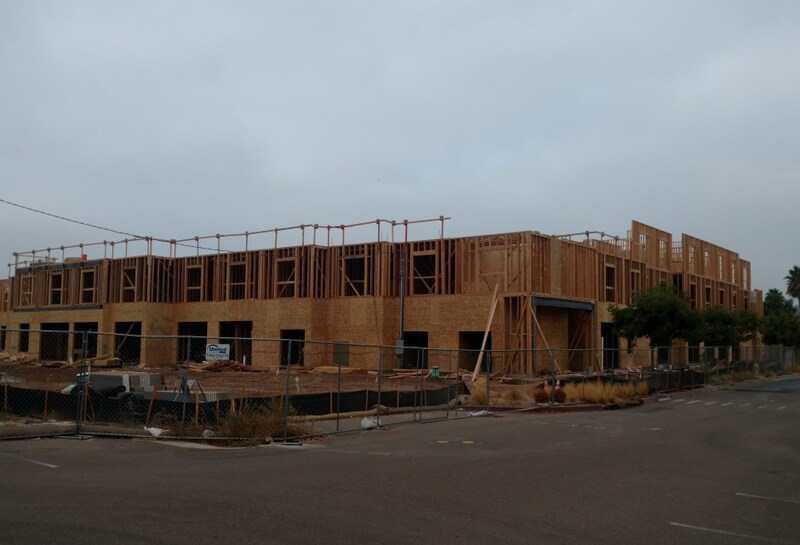 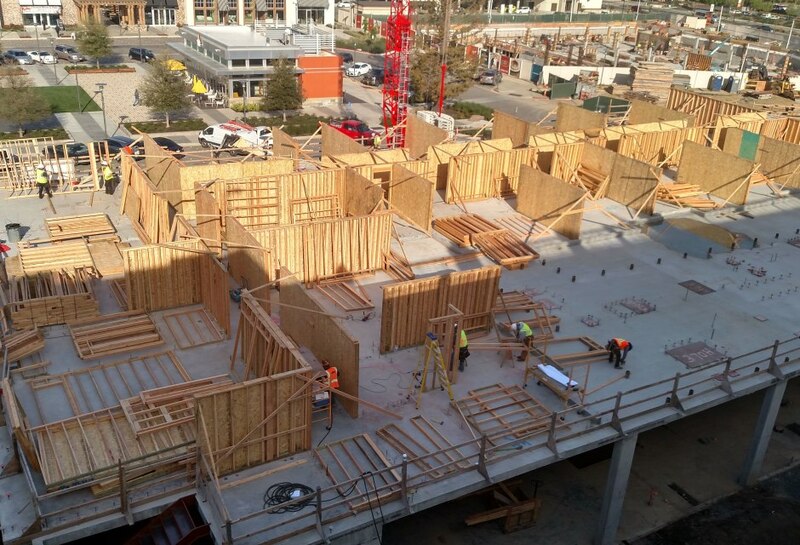 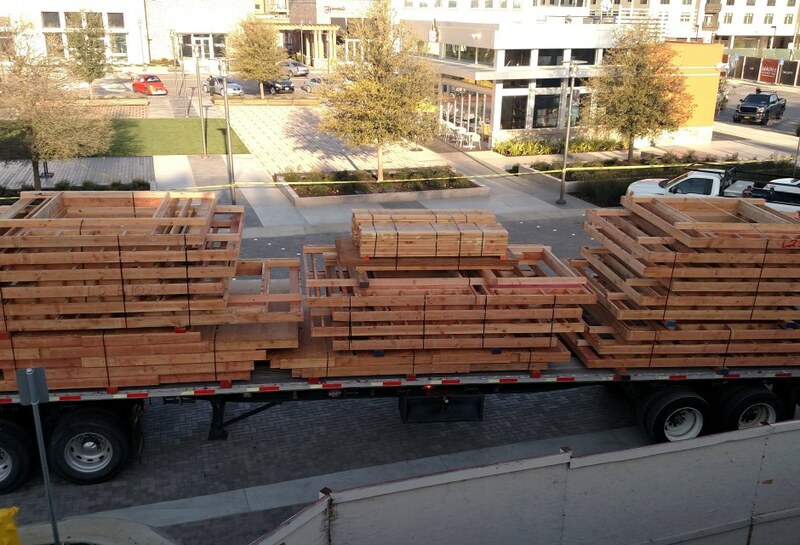 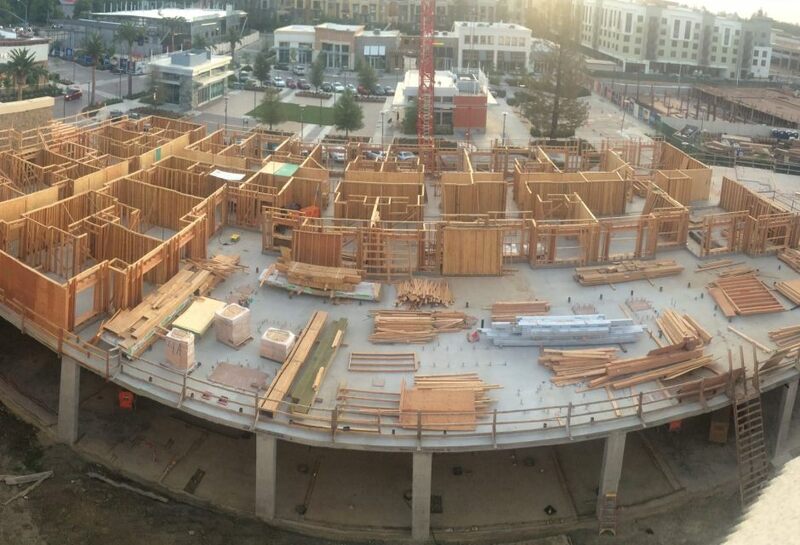 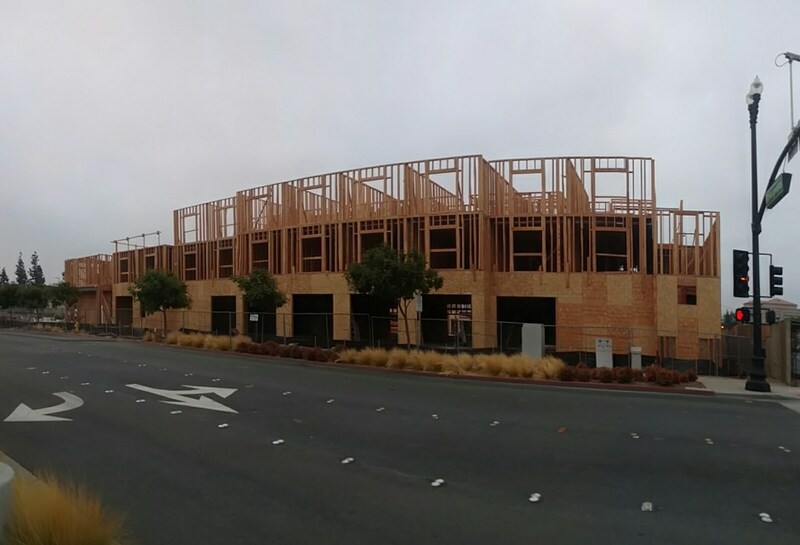 From single family dwellings to large, high-end hotels or apartment complexes, AGC can save a Owners, Contractors, and Developers substantial time and money over conventional framing. 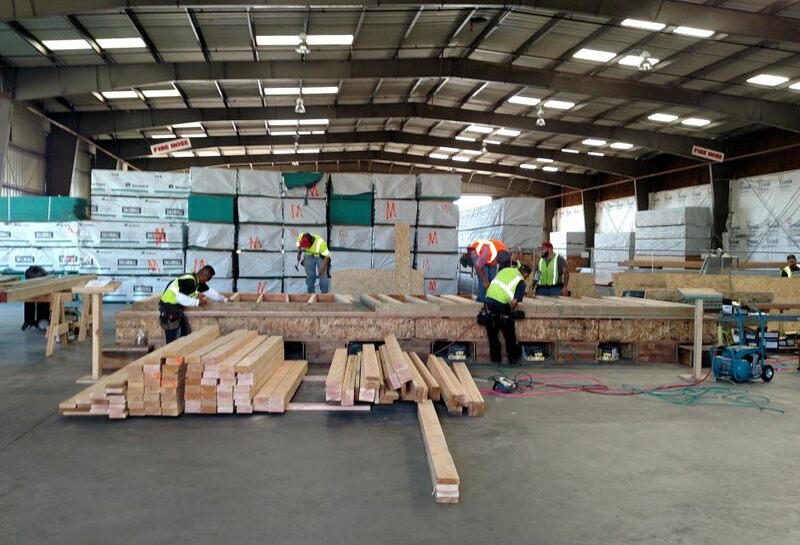 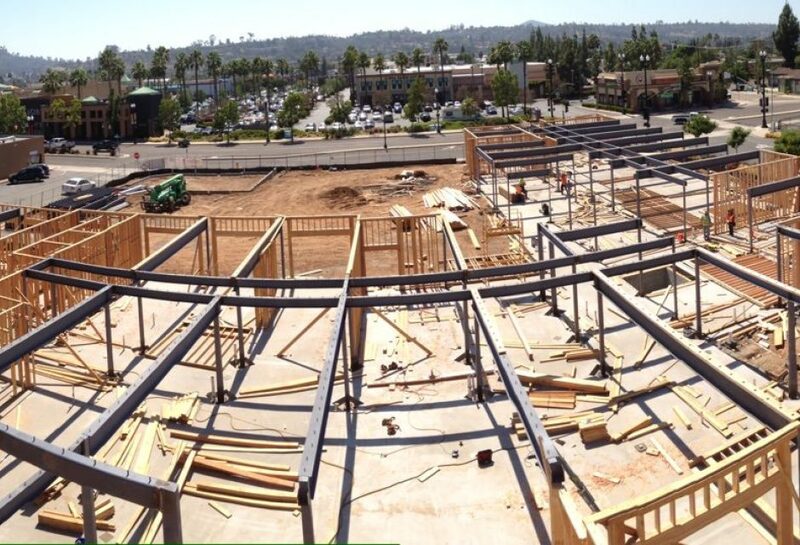 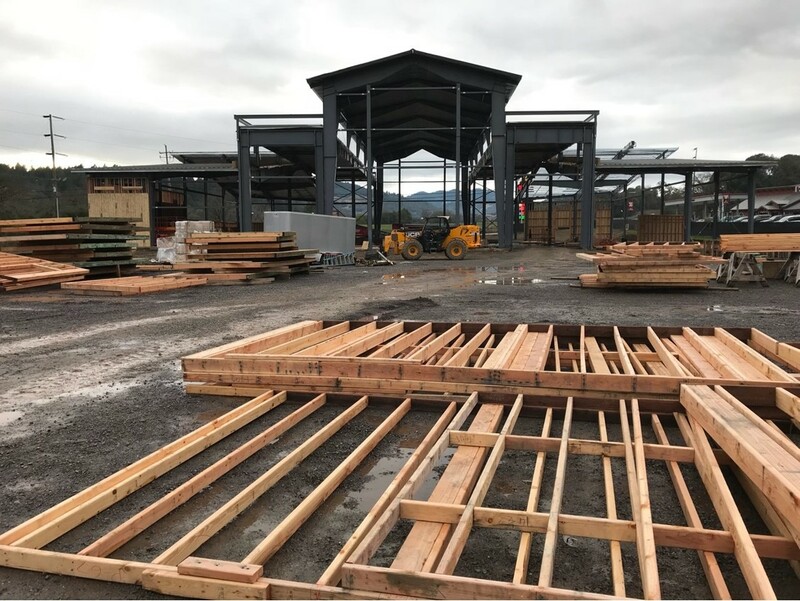 Our turnkey, design-build, shop fabricated, pre-engineered, pre-fabricated Wall Panel Systems beat the industry standard of on-site fabrication and framing by slashing costs and production times to site. 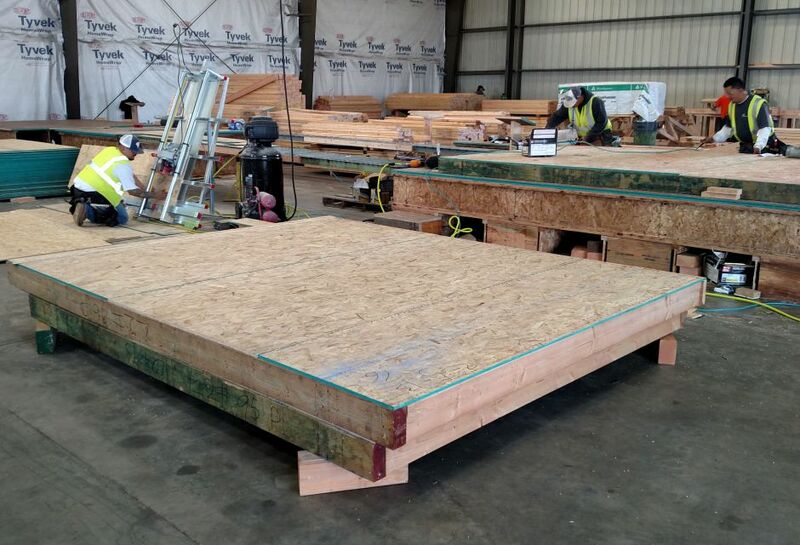 The benefits Alpine Manufacturing’s prefabrication production system include are improved quality control, a reduction in on-site labor, limited susceptibility to inclement weather, and a significantly accelerated construction schedule. 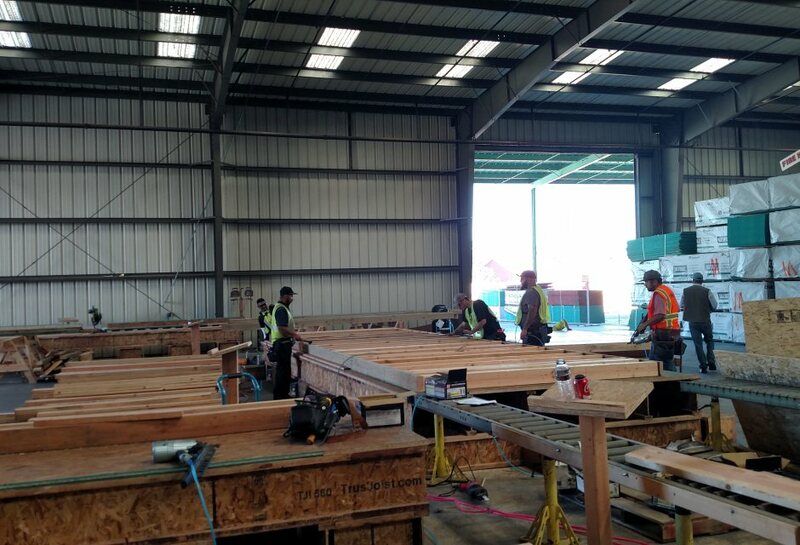 Alpine Manufacturing manufactures panels in its own prefab facility and has constructed over five million square feet of buildings using this technology. 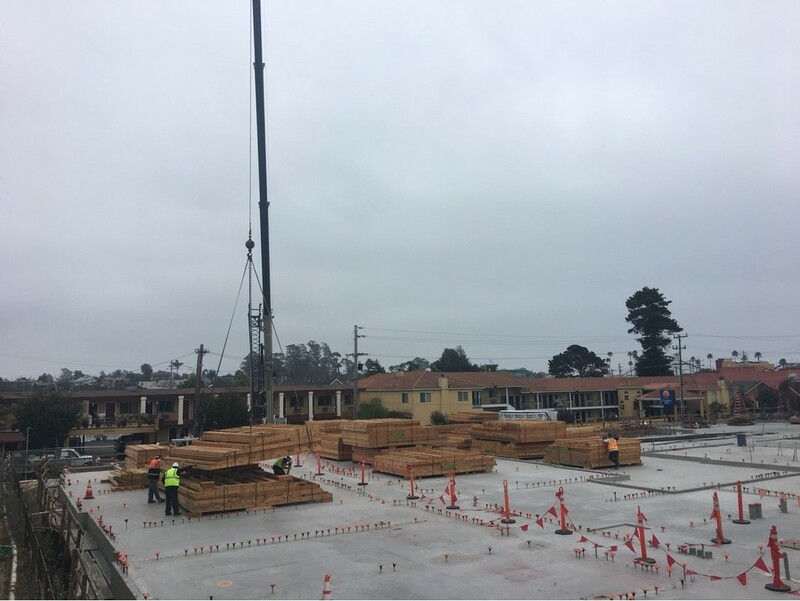 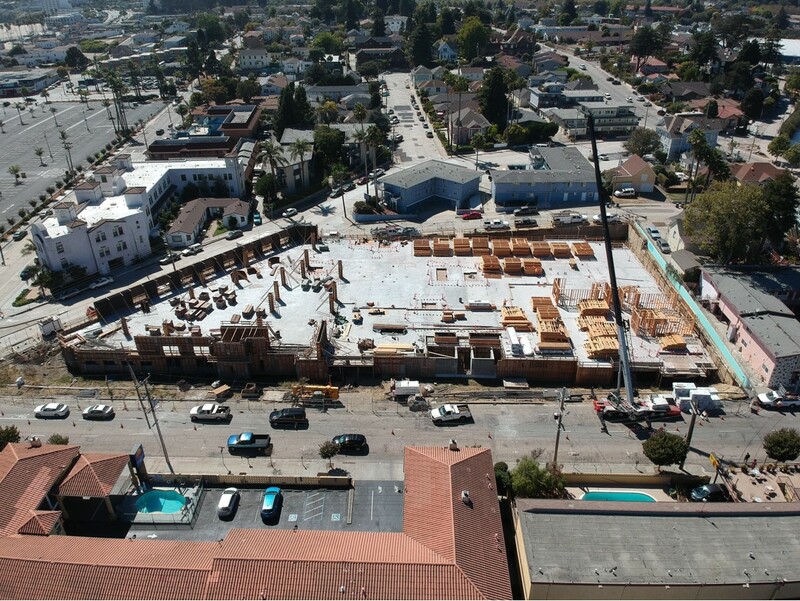 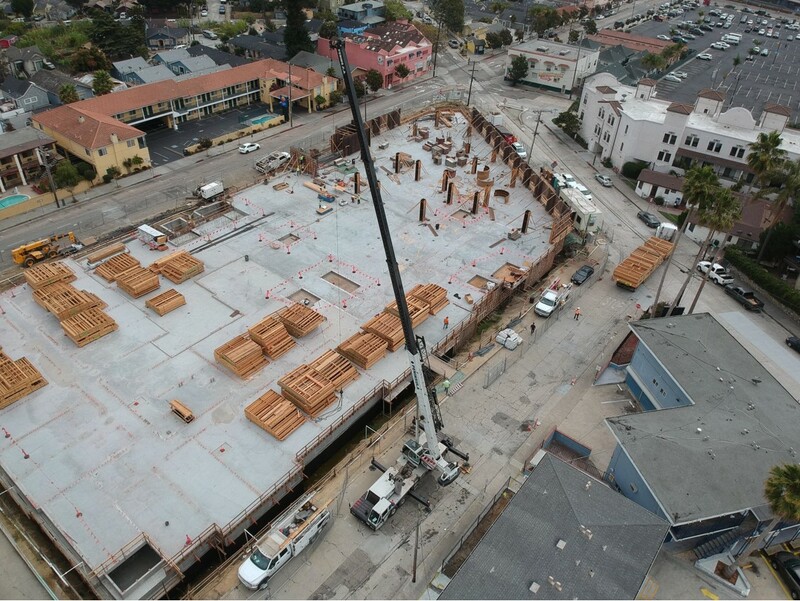 Wall manufacturing and foundation installation occur at the same time, accelerating construction and allowing earlier occupancy. 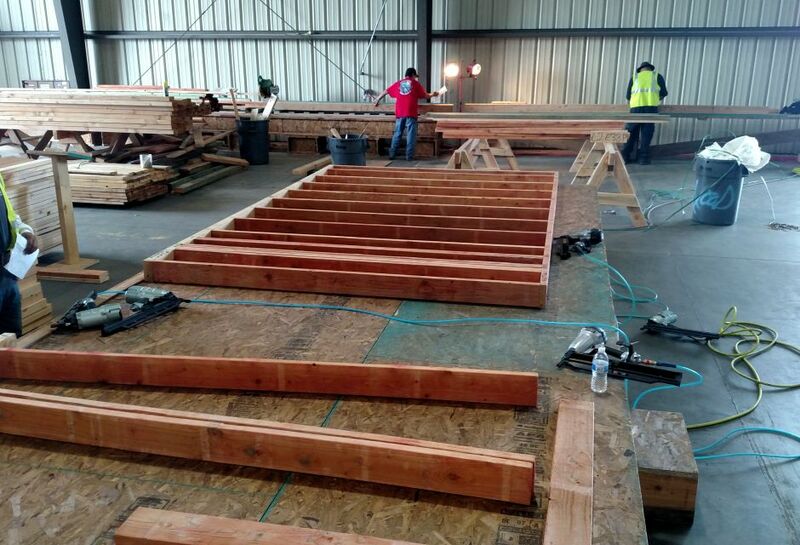 Our in-house designers and engineers can take your project from concept to completion through the framing and structural stage. 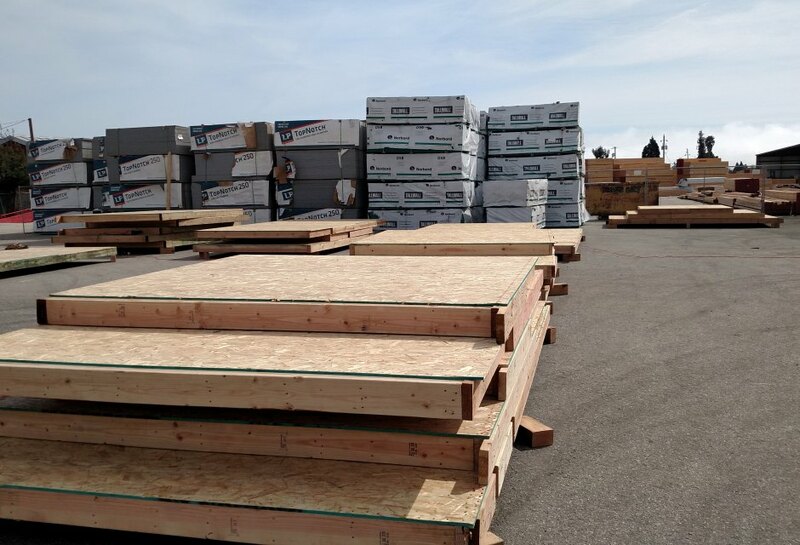 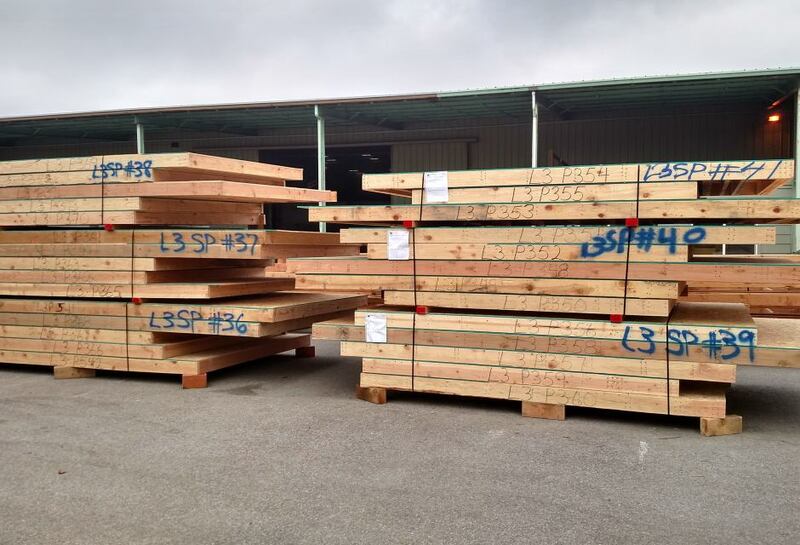 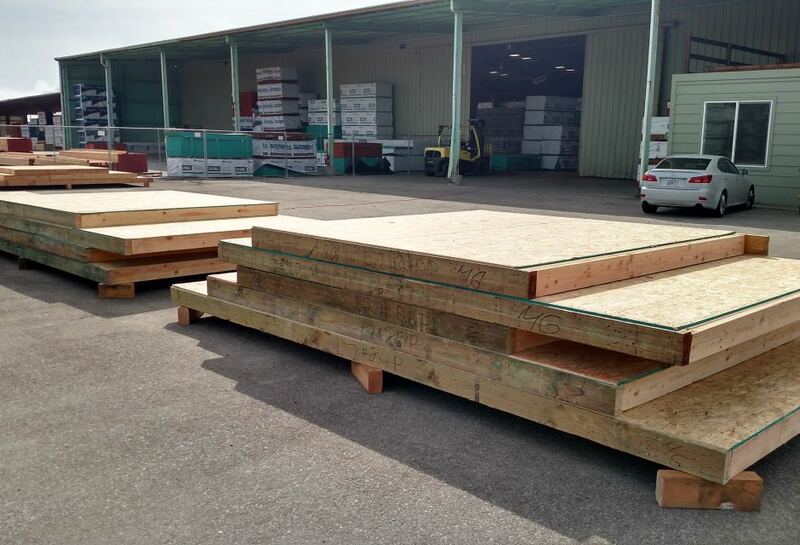 Wall Panels constructed in our plant can be delivered onsite ready to install in a fraction of the time of conventional stick framing.This saves time and the expense to your bottom line.